At GV, every child and every member of staff (except Mr Lynch) belongs to one of four Houses - Scotch Horn (Yellow), Trendlewood (Green), Glassblowers (Blue) or Colliers (Red). Each House Group is named after a region in Nailsea or a traditional industry in the area. Belonging to a House is a very important aspect of being part of our school. 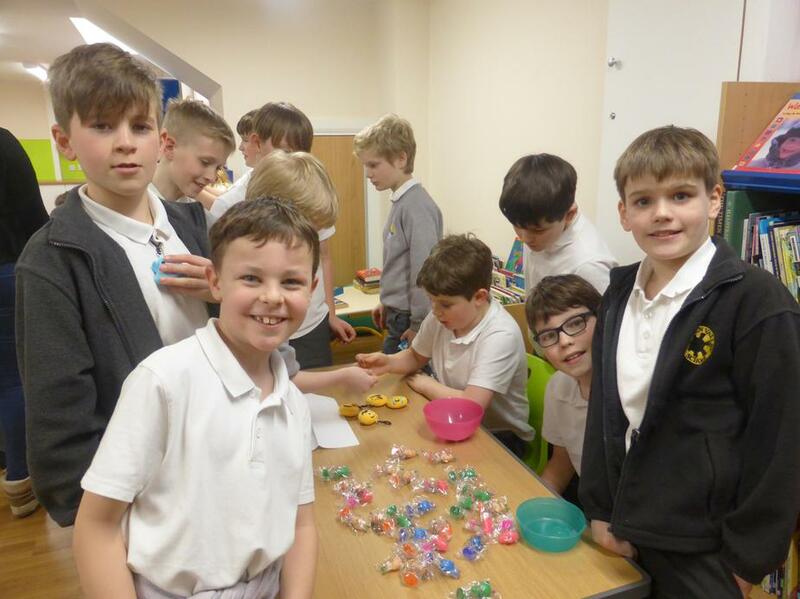 Every week, pupils spend time with their House Teams in Service (red and blue together; yellow and green together) and at least eight times a year there are special House Community Group events. There are three community groups for each house and contain children from Year R right through to Year 6. 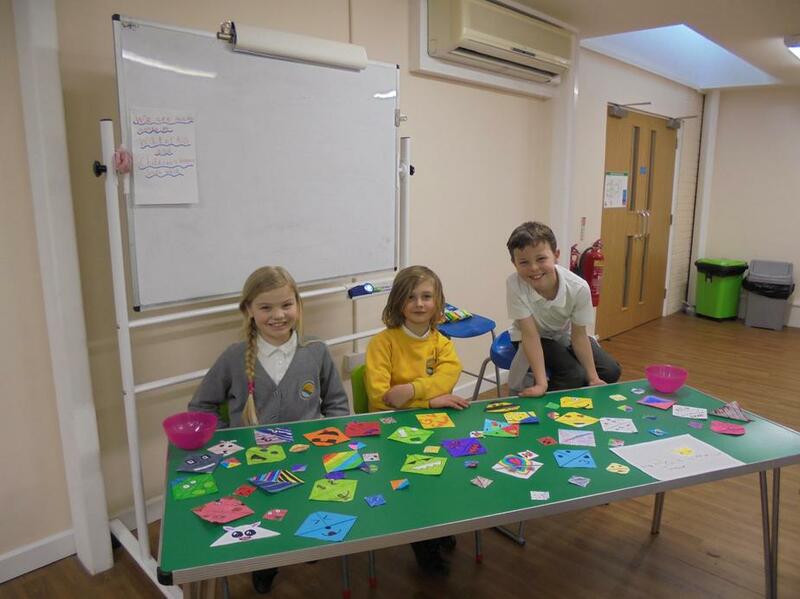 Each Community Group is led by a member of staff who is supported by Year 6 pupils and/or House Leaders. During community group time, a variety of activities are undertaken including community builders, circle time, Spritual, Moral, Social & Cultural (SMSC) activities, 'Values' work, activities linked with the local community etc. 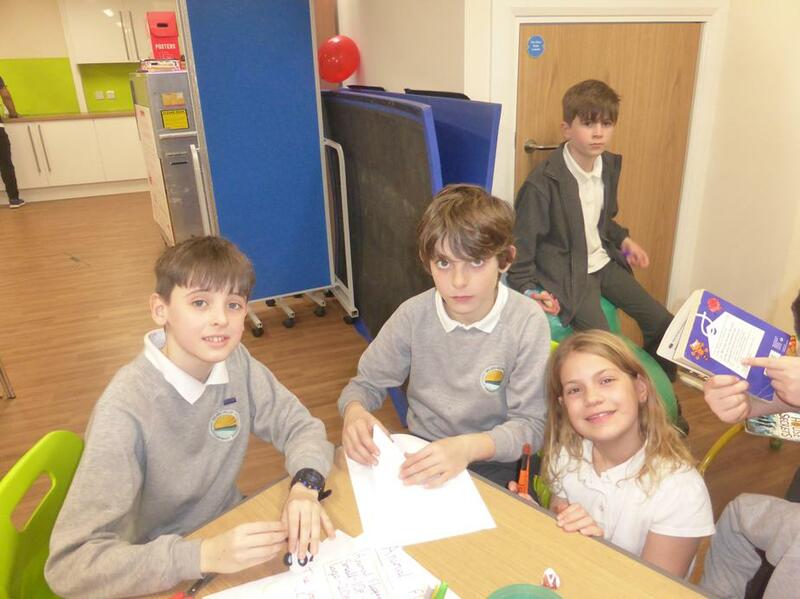 The children love community groups and it is lovely to see the interaction between our oldest pupils and the youngest. At Sports Day for both Key Stage 1 and Key Stage 2, pupils participate in races and events as house teams. KS2 pupils also take part in intra-mural matches throughout the year. 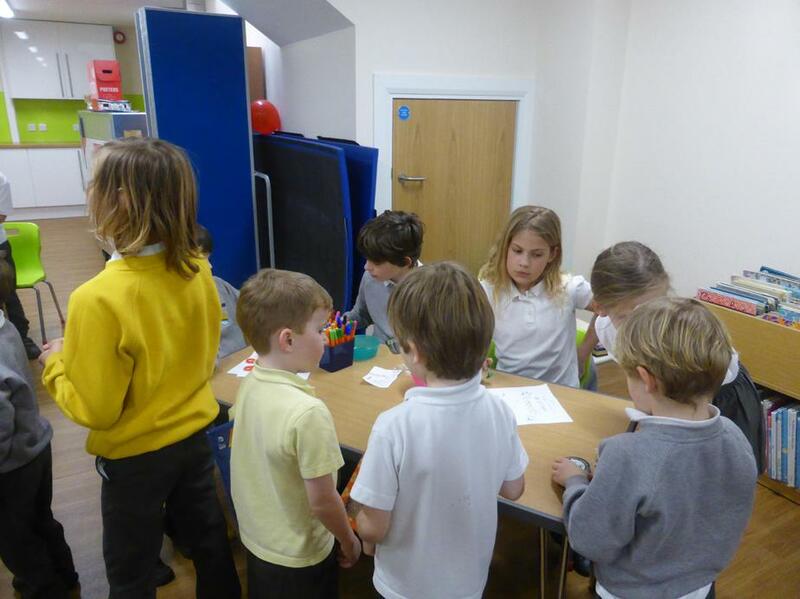 In addition to Community Groups, House Leaders are responsible for collecting and distributing house points and showing visitors around the school. House Leaders undertake this responsibility for two terms; a new set of House Leaders are selected at Christmas for Terms 3 & 4, and at Easter for Terms 5 & 6. 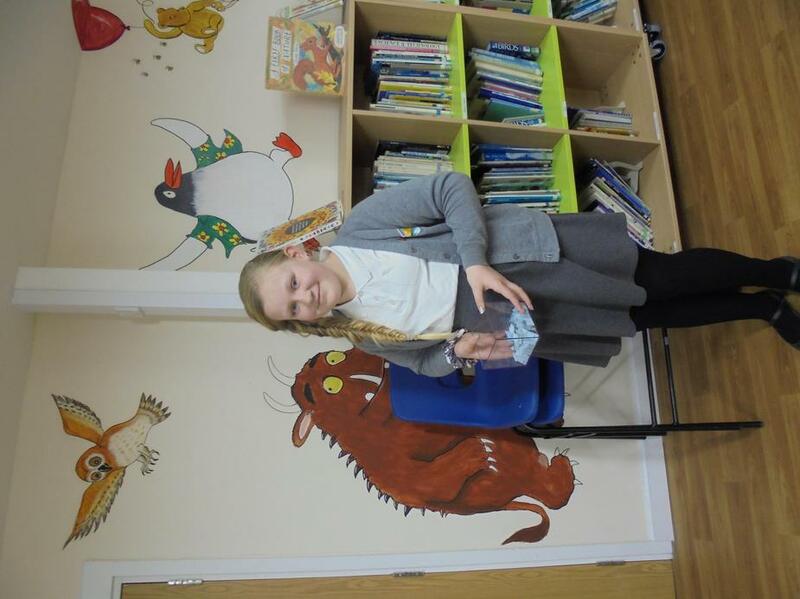 The school also has four Year 6 pupils who have been chosen as Ambassadors for the school. These four pupils work hard to undertake a range of duties, including showing visitors around the school, taking part in staff interviews etc. Christmas Jumper Day. 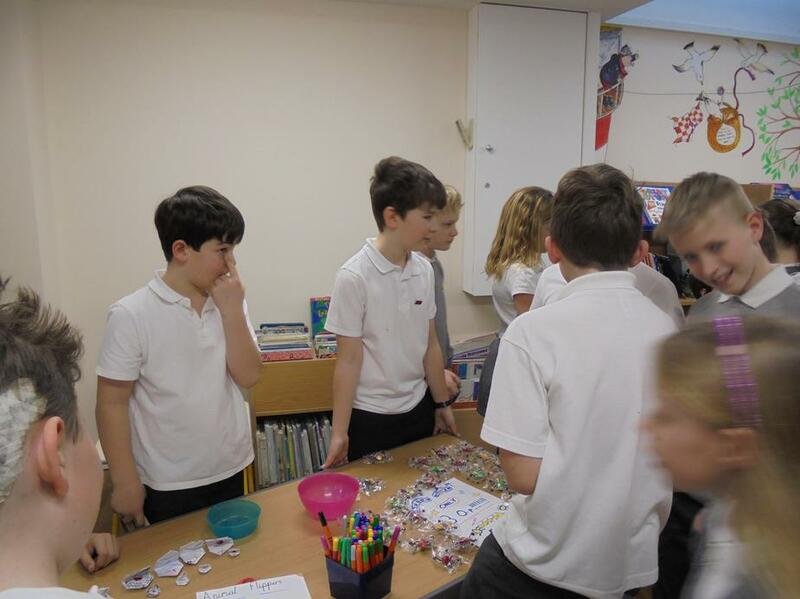 School Council organised Christmas Jumper Day, creating posters and awareness around the school. It raised £240 for Save the Children charity. Well done everyone! School Council help with Lunchtime research! 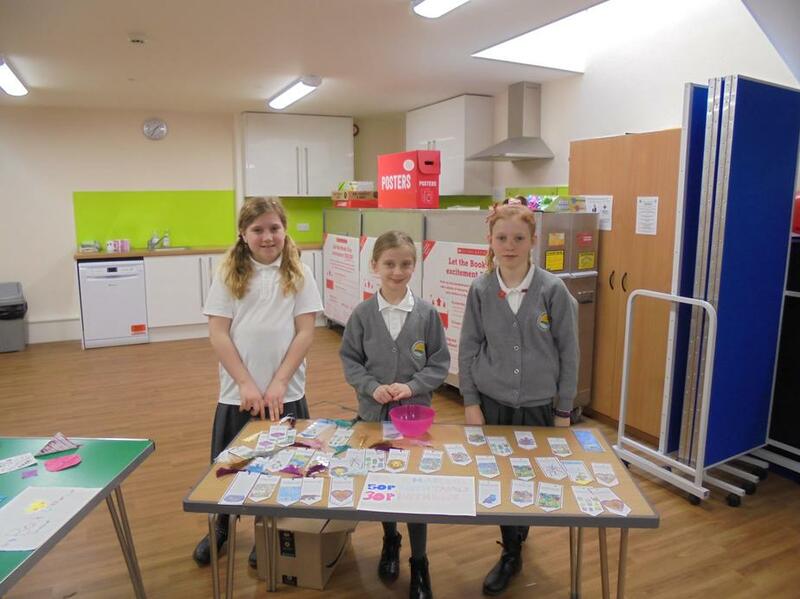 To help the catering company research likes and dislikes, School Council distributes samples of food and completed questionnaires with pupils to establish what were favourite options. School Council Representatives and Deputies for 2018-2019 have now been elected! 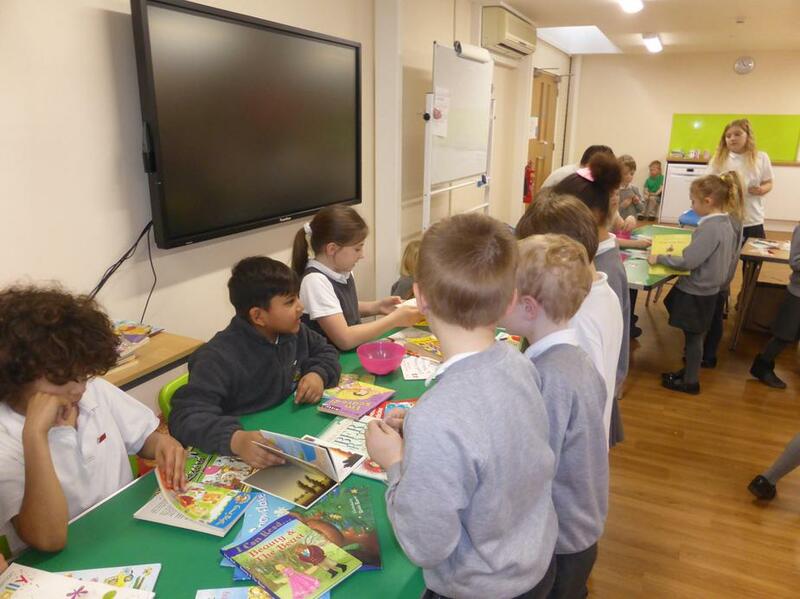 School Council met for the first time yesterday. Everyone introduced themselves and we discussed initial ideas that members had already thought of. Photographs were taken and are on show on the School Council message board by the First Aid room. Next meeting Tuesday 16th October, 12:45, Nightingale class. New School Council Representatives will soon be democratically elected by their peers. Watch this space to see who will be taking this role on in your class/year group. School Council representatives will be elected by their classmates after giving campaign speeches. All candidates will need to speak eloquently and give reasons as to why they would be good representatives for their class. Deputy School Council members will also be appointed. It is a democratic process, using a secret ballot, just like real elections. 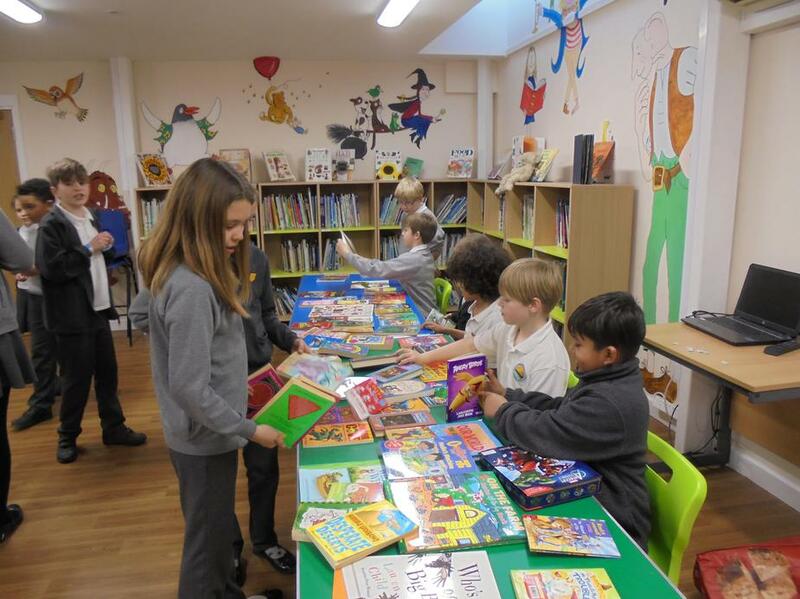 One of School Council's first fund-raising events will be to run a 'Bring a Book, Swap a Book' event. 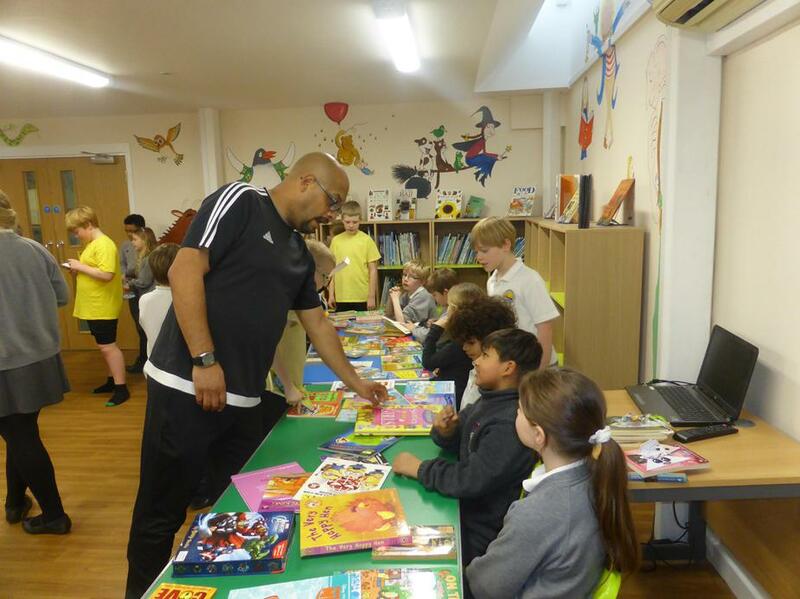 In the past, these events have been successful in not only raising money, but also the profile of reading at home and sharing the love of books. 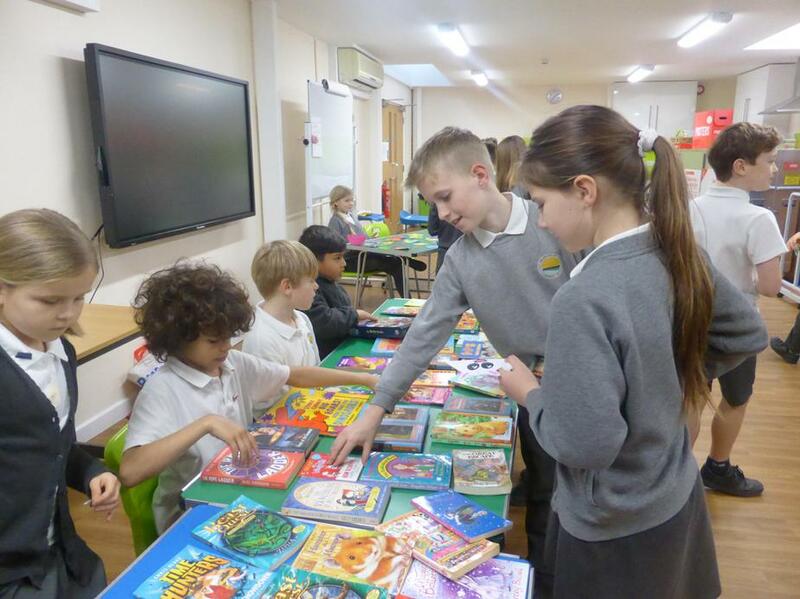 The whole school will participate, having the opportunity to bring a book that they have already read and swap it for a new book. 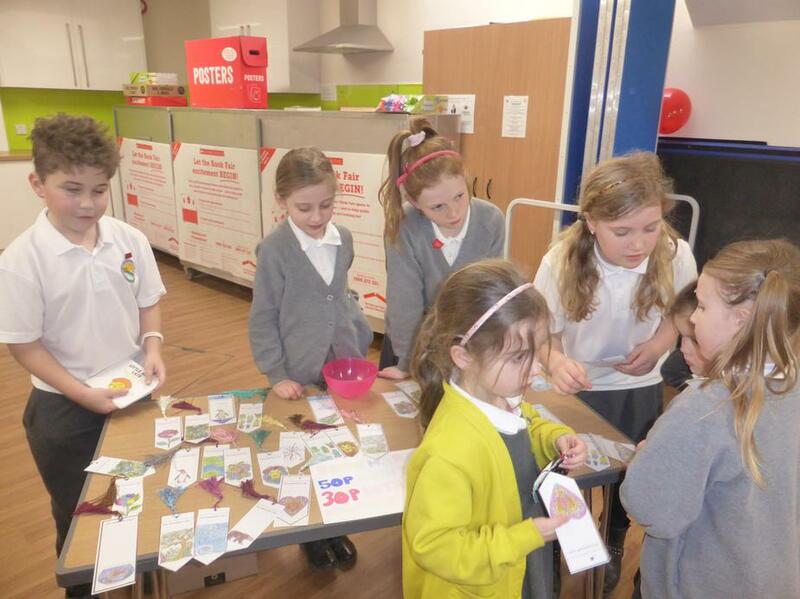 Small pocket money items may also be on sale to raise money. School Council members will report back to their own classes and also to KS1 classes and bring ideas for future events to meetings. It is also a forum to allow children to bring up points for discussion, for example "could we have a lunchtime homework club?" and "could we plant a tree to celebrate the school's 40th anniversary?" All ideas are discussed and passed to Mr Lynch and as many as possible are actioned. Previous successes are installing an outside clock in the KS2 playground, having sharing events throughout the school and having ketchup on a Friday for school lunches! 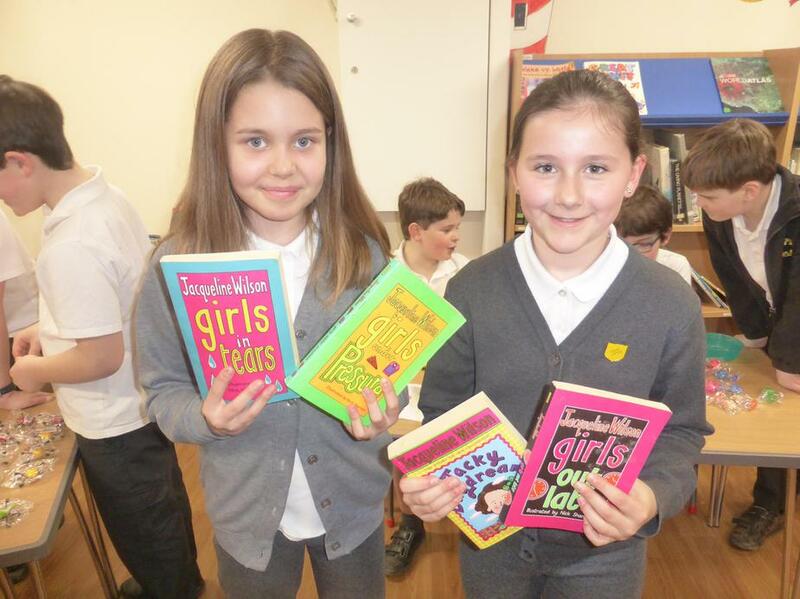 Bring a Book, Swap a Book Event - Tuesday 6th March 2018. School Council have been busy making bookmarks, book corners, and writing letters to inform parents about today's event. 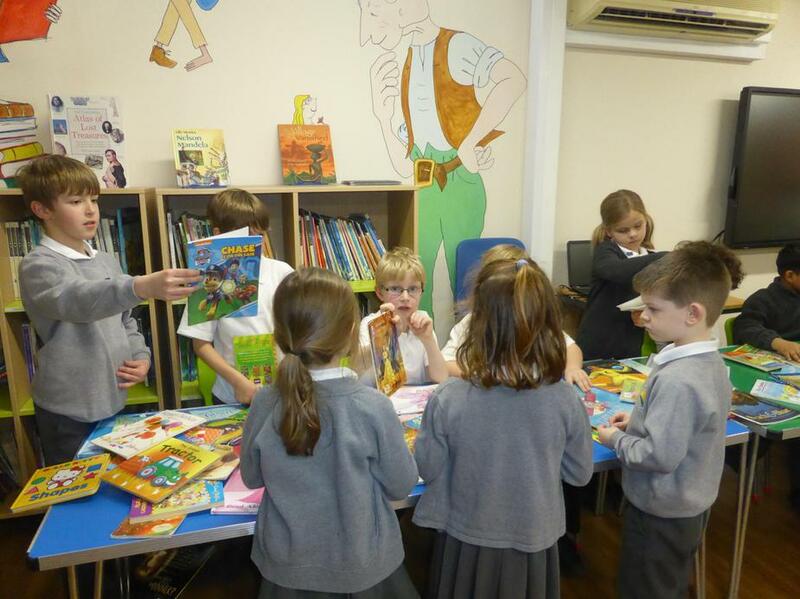 After setting up in the studio after lunch, every year group visited to swap a book that they had already read, for a different one to take home. Some children brought several books, and were even kind enough to share them with children who had not been able to bring a book. 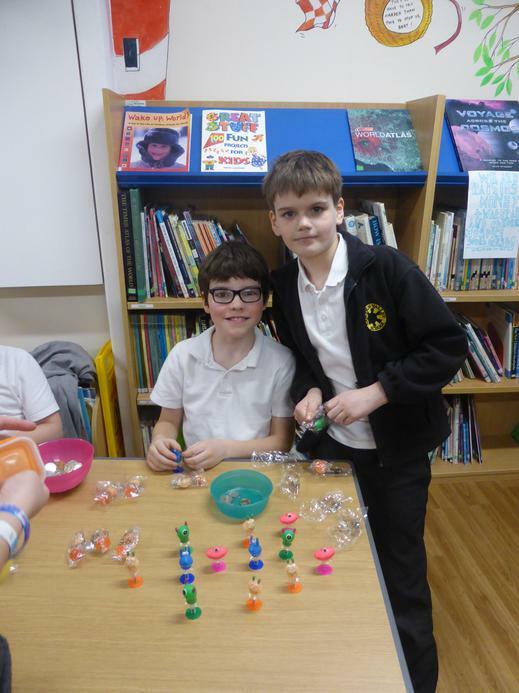 School Council had also sourced other items to sell, for example, keyrings, window walkers and poppers. The aim was to raise money for two very important charities: Water Aid and Children's Hospice South West. 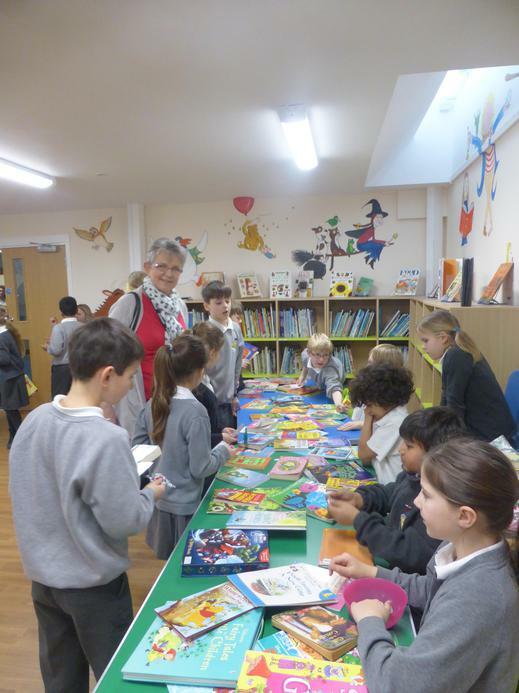 The event was a lovely opportunity (during Book Week) to celebrate the importance of reading and also to raise awareness of the charities. The amount raised will be posted as soon as it has been verified! Photos below show the event in action. 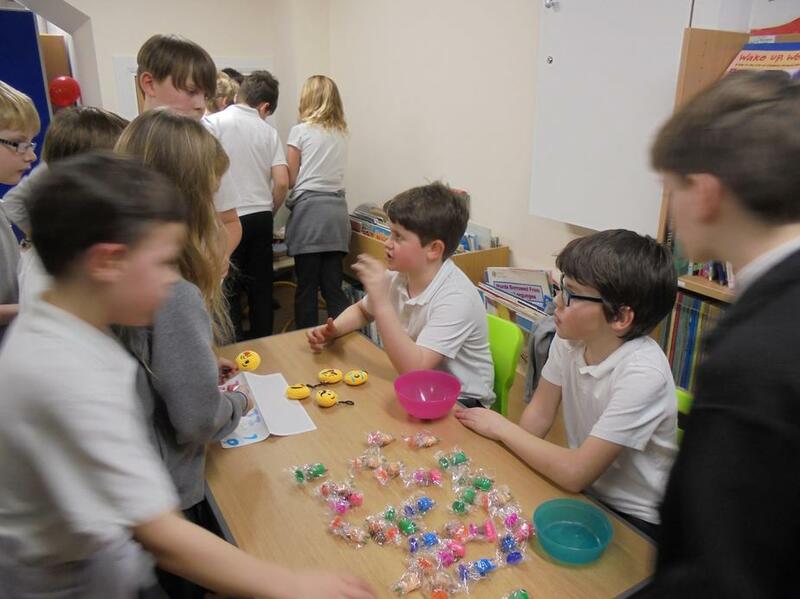 In total, we raised £150 profit! £75 for Children's Hospice South West and £75 for Water Aid. Well done everyone! 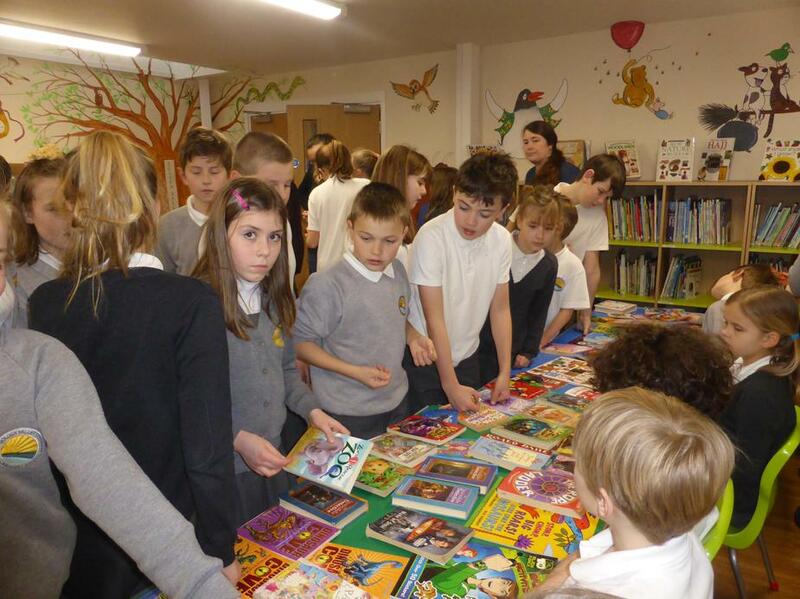 'Bring a Book, Swap a Book' event. 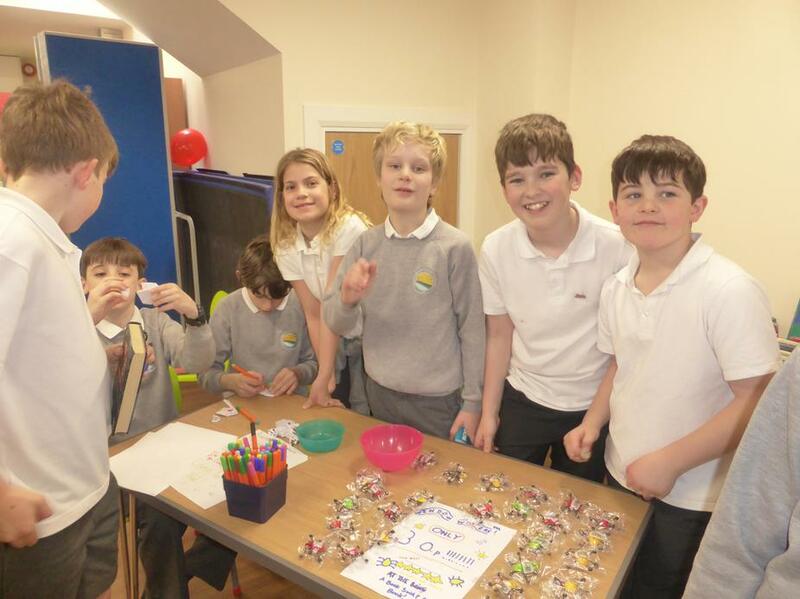 We raised an amazing £150 to share equally between the two charities 'Water Aid,' and 'Children's Hospice South-west.' Well done to all school council members for their time in preparing items to sell and for being so enthusiastic on the day of the event.